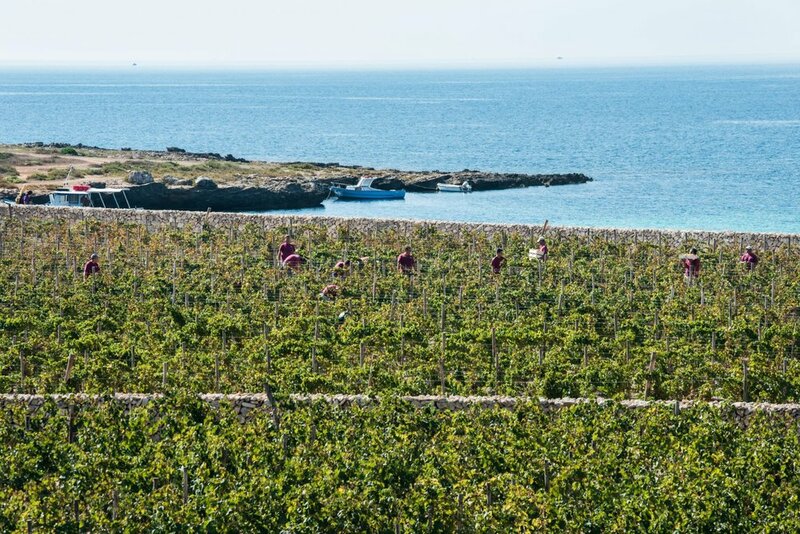 Firriato was established in the early 1980s thanks to the intuitions of Salvatore and Vinzia Di Gaetano, who saw in the age-old wine-making tradition of the province of Trapani a potential for the production of high quality wine. Since then, this tenacious and entrepreneurial couple has, with the help of top enologist Giuseppe Pellegrino, created a range of wines that suit the most refined palates. 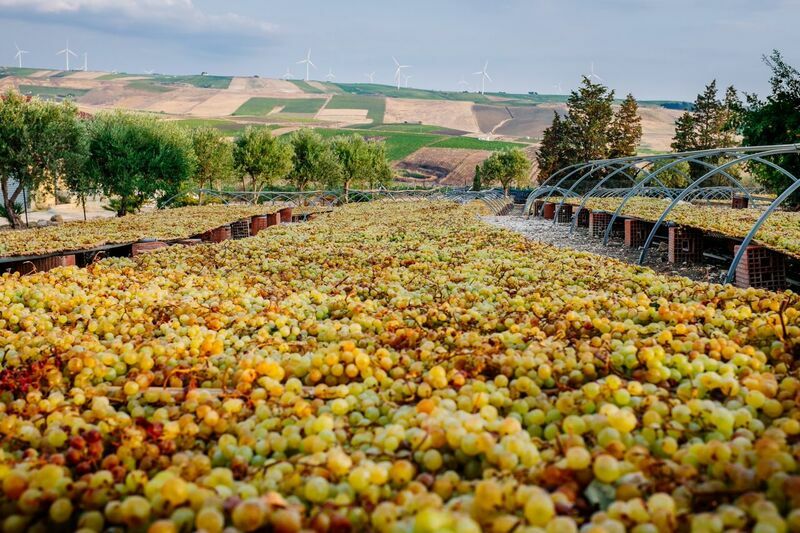 With the revival of Sicilian wines, Firriato began implementing a project during the nineties designed to safeguard and restore the island’s varied land. The first estates in the countryside of Trapani were added to over time with the acquisition of Cavanera on Etna, and Calamoni on the island of Favignana. 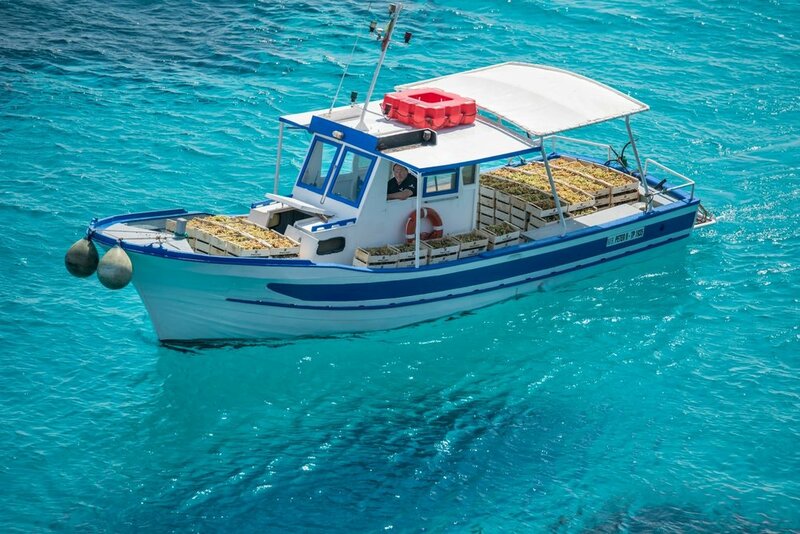 The two regions are a reflection of a Sicily that is, geographically speaking, poles apart. They practice two completely different viticultures, coastal and mountain, but they possess the strength to coexist and develop within that production philosophy of oenological excellence andexpression of the land that Firriato has always striven for and desired. 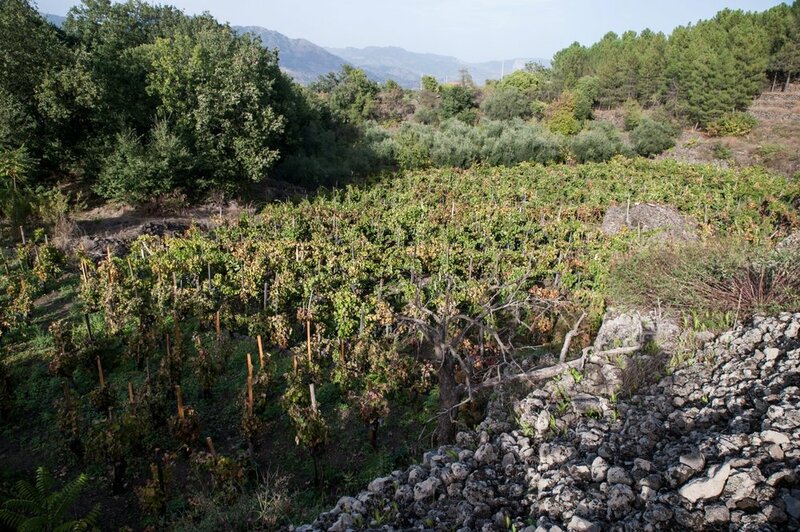 The wines produced on Etna and Favignana are rare pearls that Firriato has collected through its wine-producing strategy: careful observation and development of frontier lands for top-quality and niche productions. Piece by piece, the Di Gaetano family has built up a mosaic of inestimable value for the entire Sicilian wine making industry. The property is a mosaic of extraordinary value, consisting of 380 hectares of limestone, clay, sandy, and calcarenitic soils planted with vineyards which bask in the mediterannean sun. 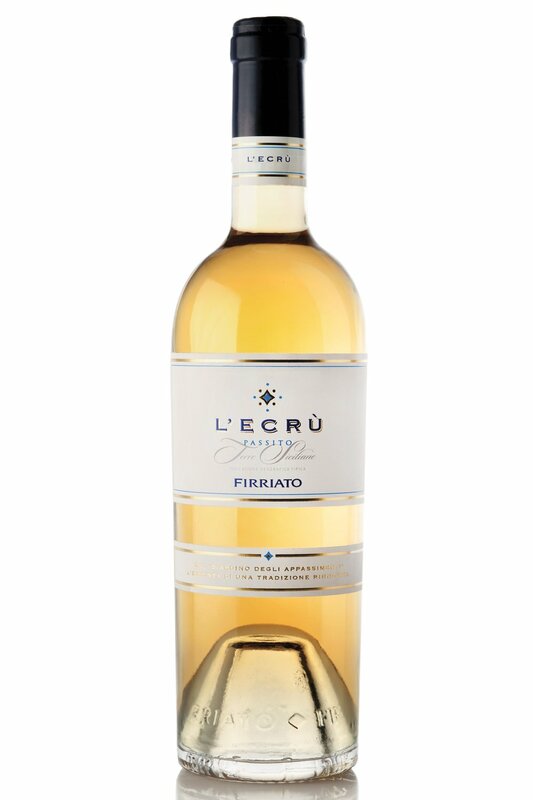 In Firriato’s wines you can find every terroir that Sicily has to offer, from the seaside of the Egadi Islands to Volcano Etna by way of Trapani’s Estates. 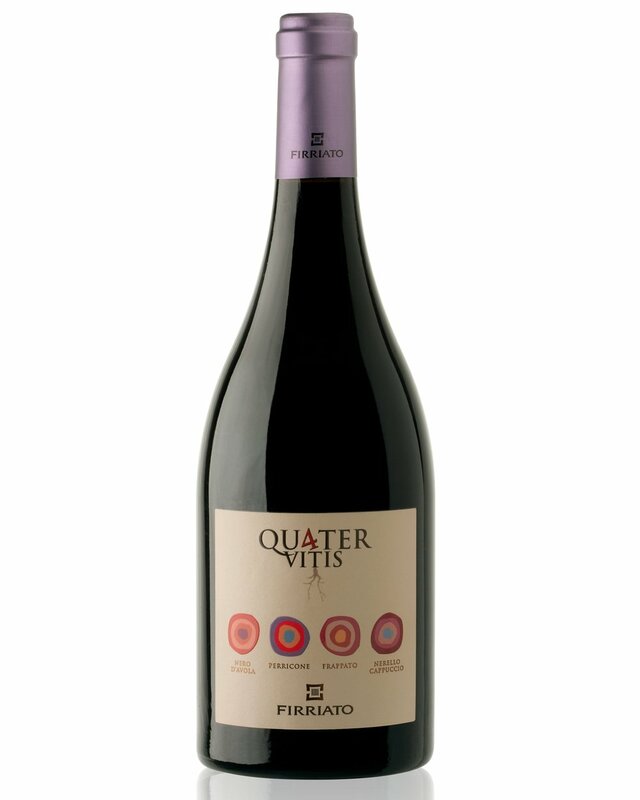 Firriato mixes tradition and innovation by using both indigenous varietals, such as Nero d'Avola, Perricone, and Zibibbo, and international varieties, such as Cabernet Sauvignon, that throughout the years have defined Sicily as an excellent wine region. Nowadays, Firriato has become one of the "Power Houses" of Sicilian winemaking with a goal of proving to the world the perfection of the sicilian terroir, a terroir that offers ideal conditions for the development of precision viticulture. 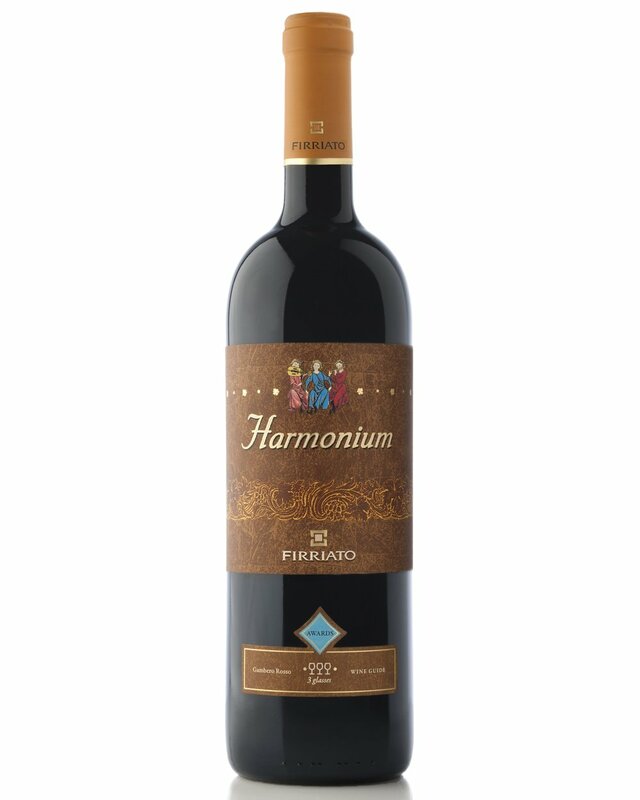 Firriato believes that in viticultural practices the human factor is of great importance, because behind a great wine there is a vine, a terroir, but above all, a person.